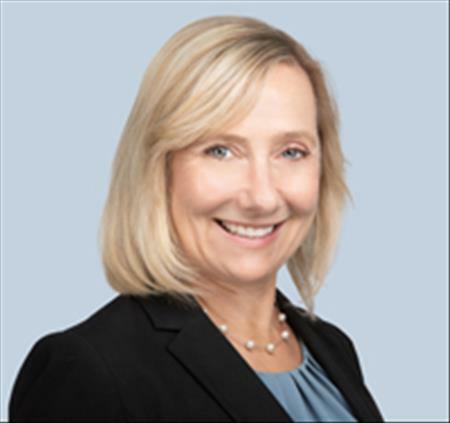 Marty has had the opportunity to deliver her clients a consultative approach in the sales and leasing of office, medical, retail, industrial, land, & investment properties. With an extensive background in commercial interior design, Marty especially enjoys engaging her creative problem solving skills to assist office and medical clients with their very unique requirements. As a detail oriented individual, Marty strives to provide property owners and users the most functional and cost effective client focused solution for each project. As a top producing agent with over eighteen years of experience in commercial real estate, Marty has had the opportunity to negotiate an extensive number of contracts and leases on behalf of Sellers, Buyers, Landlords and Tenants. During the course of Marty’s career, she has earned the SIOR designations (www.sior.com), placing her in a class of the top 3,200 office and industrial agents in 36 countries. Additionally she has received the CCIM designation (www.ccim.com) which involves advanced financial and market analysis and demonstrated extensive experience in the commercial real estate industry. Sales/Leasing cumulative volume of over $81,000,000 over the last five years.